Beer, wine, coffee, vanilla, cheese, vinegar, and pickles–these are just some of the foods and beverages we consume daily that are fermented. Did you know that the art and craft of fermentation is thousands of years old and is an important part of every culture on the planet? Our grandparents and great-grandparents fermented foods as a means of preserving them and they realized how important these foods are to good health of mind and body. 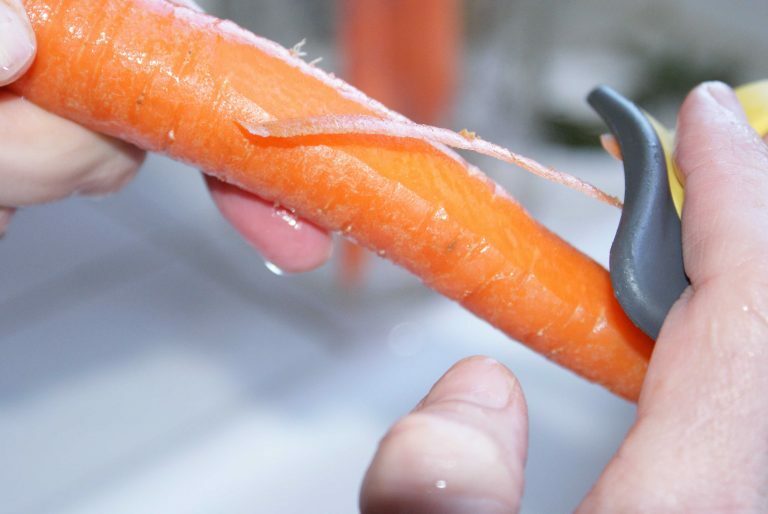 This valuable knowledge is making its way back into our lives and is experiencing a renaissance at local farmers markets, grocery stores, and kitchen counters everywhere. So what is fermentation anyway? Fermentation is the result of bacteria and/or yeast converting carbohydrates into alcohol, acids, and carbon dioxide. For example, yeast perform fermentation by converting sugars into alcohol, and bacteria convert carbohydrates into lactic acid. Nearly any food can be fermented, because any kind of carbohydrate can be fermented. The possibilities are endless and can be tailored to fit your tastes and lifestyle. After discovering how beneficial fermentation is, our next step was to try it. The process sounded easy enough, and so we were introduced to Donna Schwenk and her passion for living a cultured life. She is a huge proponent for eating fermented foods and has promoted The Trilogy as a way of life. We started off with kombucha and followed this recipe. 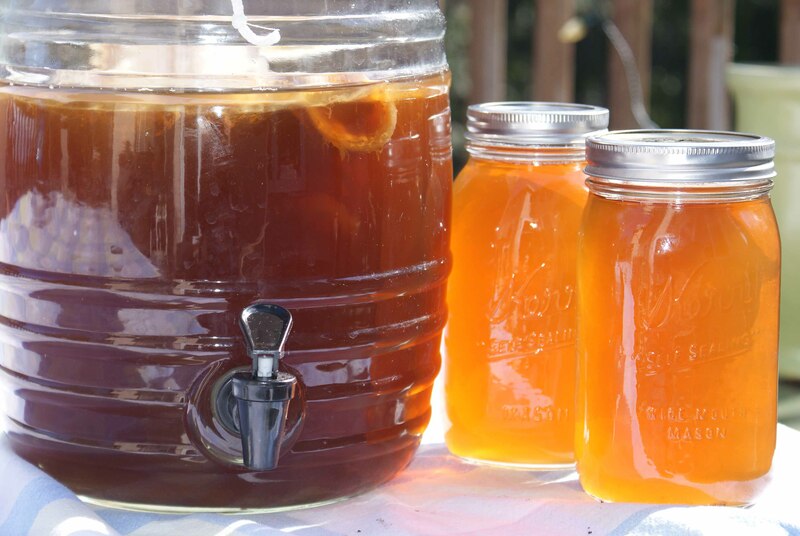 Kombucha is a bubbly, fermented tea that requires a starter called a scoby. You simply boil tea bags in water, then add sugar and your scoby. Then you let it ferment for 7-10 days. We ordered our kefir grains from Donna online and eagerly placed them in milk immediately. 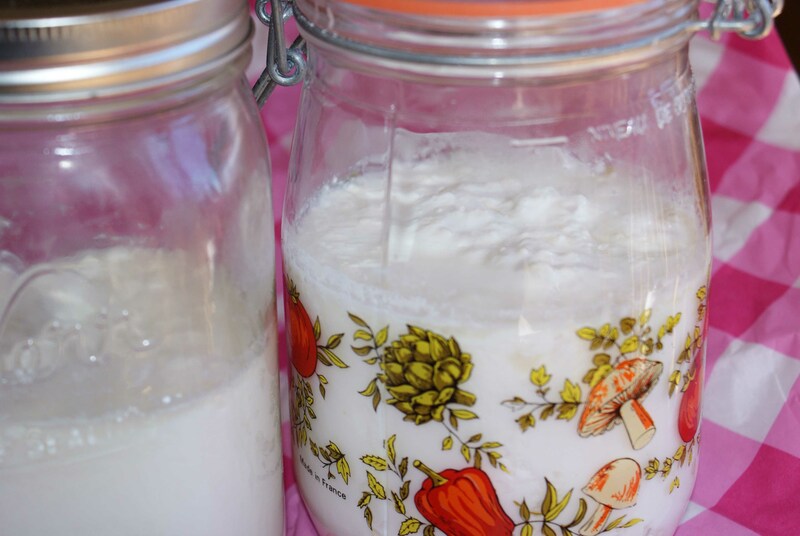 The sugars in milk are food for kefir. The rule of thumb is one tablespoon kefir grains to one cup of milk. 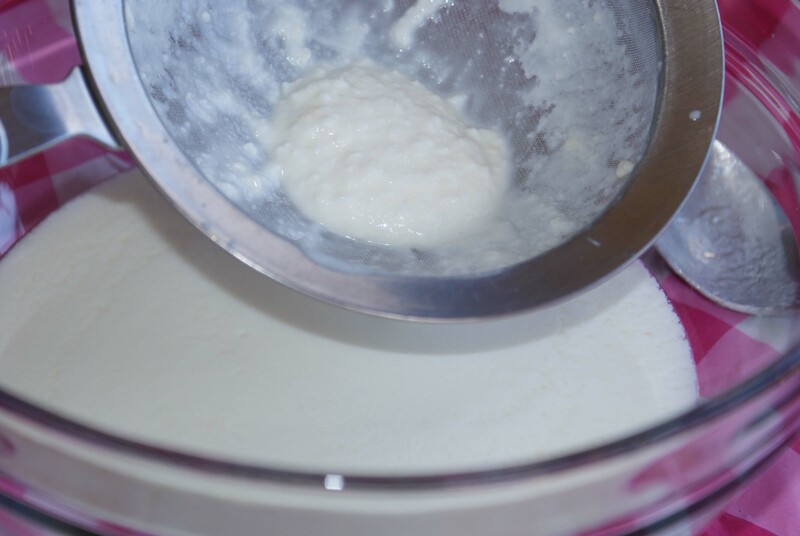 Using whole milk makes the kefir creamier. After 24 hours of fermentation we strained the kefir grains to be used again. 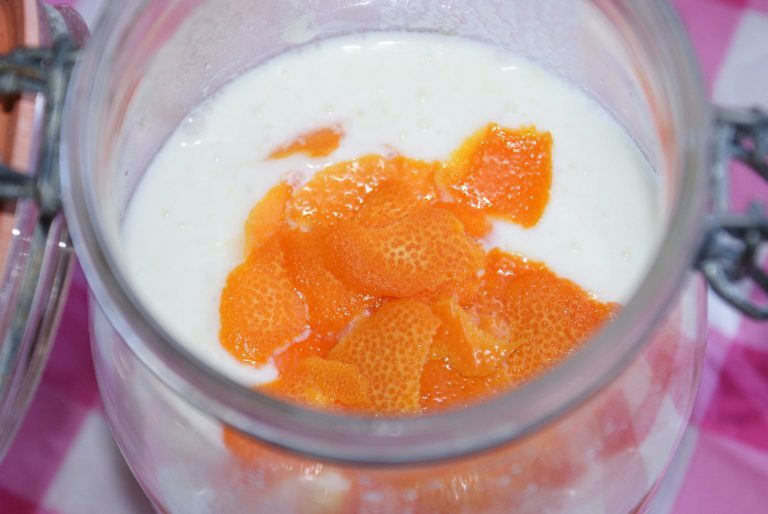 We then poured our kefir liquid in to a separate jar to “second ferment” with orange peels. Twelve hours later and our kefir was not only higher in vitamins and nutrients but tastes fizzy too. 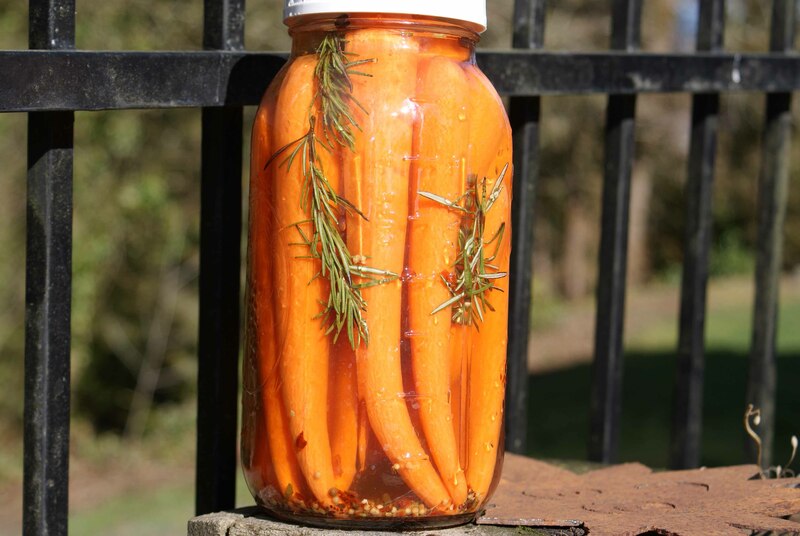 Next, we bought some organic carrots to wash, peel and place in a brine with sprigs of rosemary. Check out the recipe. The sunlight brings out the most beautiful color of orange. 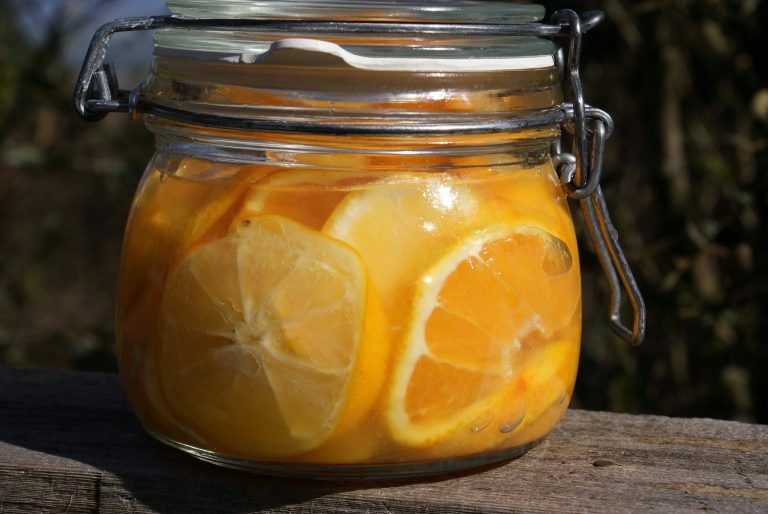 We couldn’t stop there, so the last of our organic Meyer lemons got sliced, salted and stuffed in one of our favorite storage jars following these instructions. What Does All of This Mean For Us Humans? Probiotics, the bacterium that carry out the process of fermentation, also exist in our gut. It is said that more bacteria exist in our gut than there are stars in the Milky Way. Countless chemical processes take place in our “second brain.” Serotonin, for instance, is what gives us our feelings of happiness and well-being. 95 percent of the body’s serotonin is housed in the gut, where it acts as a neurotransmitter and a signaling mechanism, so essentially, food and emotions go hand and hand. Probiotics, the “good guys,” also help our bodies absorb more of the nutrients from the foods that we eat, and most importantly, fight the “bad guys” to combat disease and improve our immunities. Fermentation can be fun and requires no special equipment or skill. This is an old craft that uses simple vessels such as crocks, mason jars, and glass bottles. No one type of vessel is essential for fermenting vegetables. Buy organic, in season, and local as possible, to capture the most nutrients, which are only amplified and enhanced by fermentation. Use a starter or unrefined sea salt to maximize the quality of your product. And, always use either filtered, if not distilled water to minimize contaminants, whether using it in a brine, kombucha batch, or water kefir. Water is the backbone of fermentation. Do not skimp on quality and most importantly have fun! Go to a farm-to-fermentation festival. Join a Facebook fermentation group. Read a book on fermentation and get recipes here.